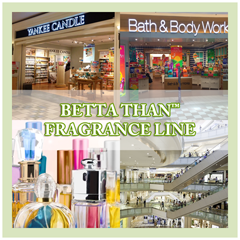 The biggest request we get from our customers is the ability to sample our fragrances before committing to purchase a full size product. Believe us... we get it! 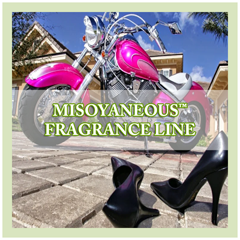 Shopping online is hard enough as it is, but with fragrance being so personally subjective, trying out a new scent or a new brand can be overwhelming. 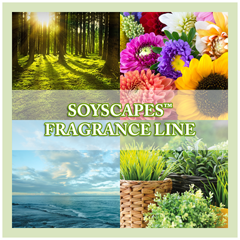 We heard your call and now have fragrance samples available! 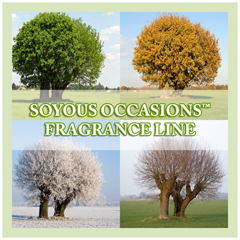 These samples aren't just scents on a piece of paper like many companies offer... but fully usable product for use in any tealight or electric fragrance oil/tart warmer or aroma mister/diffusers. 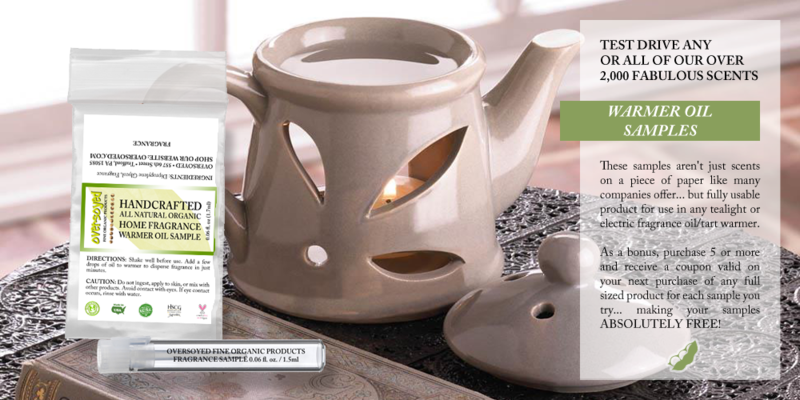 Our Home Fragrance Warmer Oils are infused with natural essential oils. 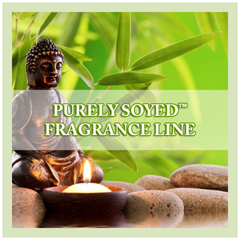 They are the purest, most concentrated form of home fragrance we have to offer. 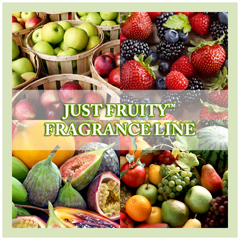 Scent a room in just minutes! 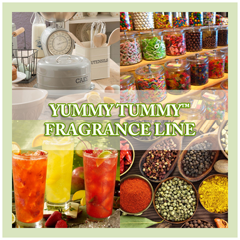 As a bonus, purchase 5 or more samples and receive a coupon valid on your next purchase of any full sized product, for each sample you try... making your samples ABSOLUTELY FREE!